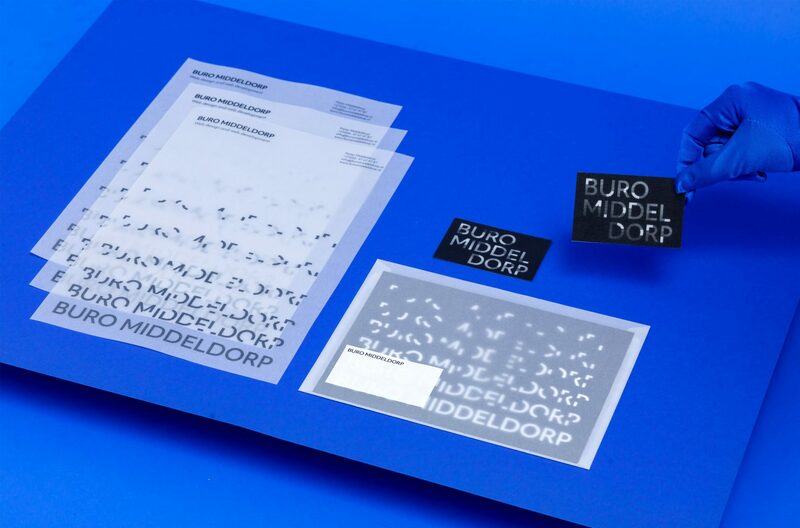 Making stories visible through building codes, is what web development agency Buro Middeldorp does. 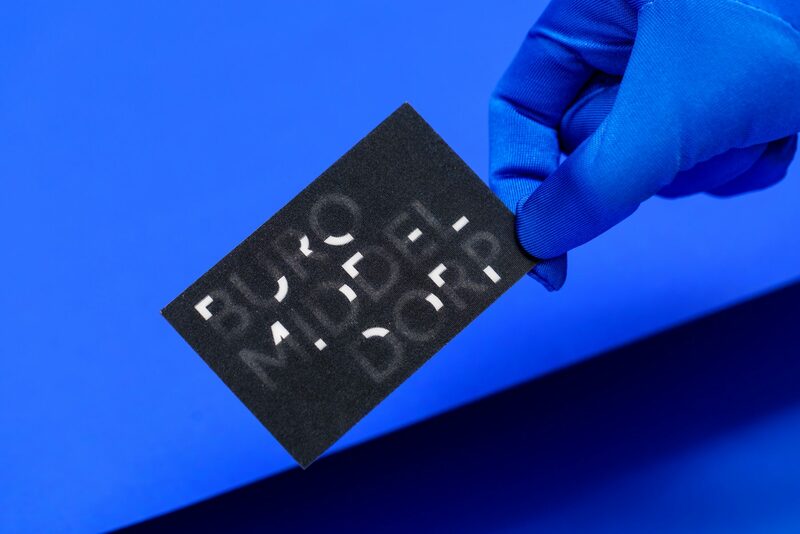 For Buro Middeldorp I made a very special business card. 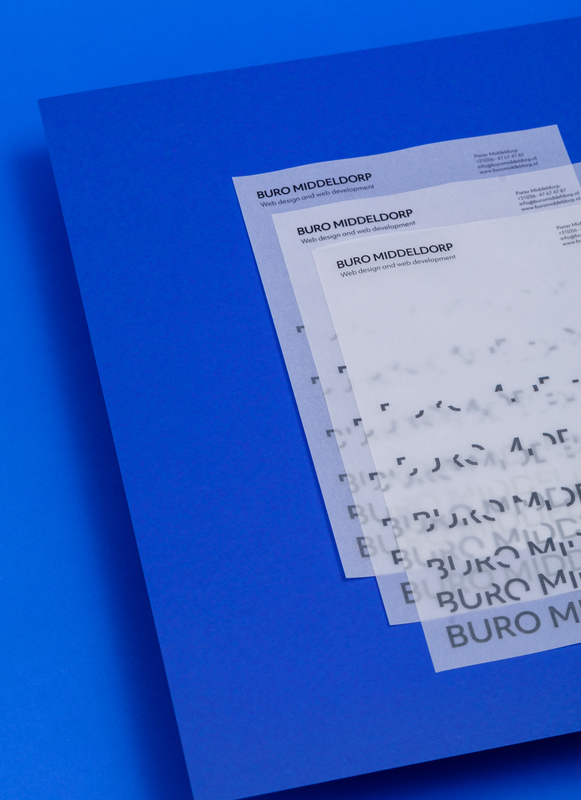 Buro Middeldorp creates the most stunning websites and is great to work with. Web developer Pieter Middeldorp builds every website from scratch in code, step by step. Through coding he makes the website and its story visible. 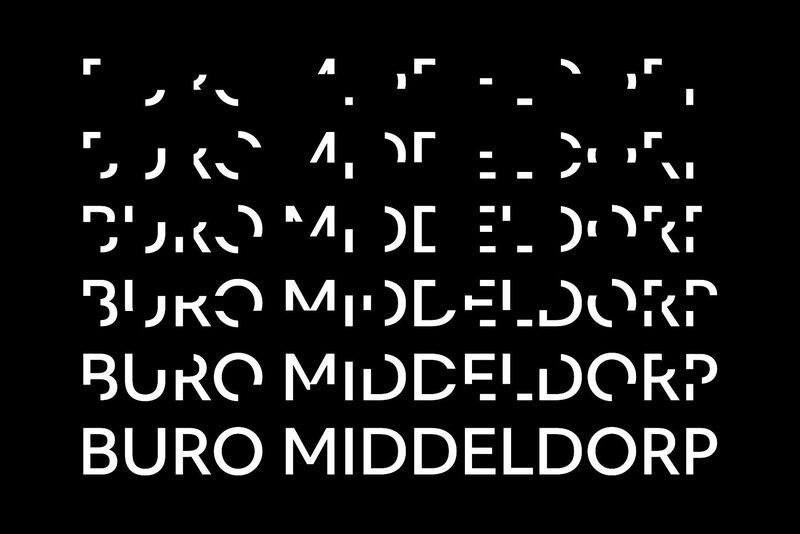 For the identity, I created a typography that transforms in steps from abstract forms into a readable logo. 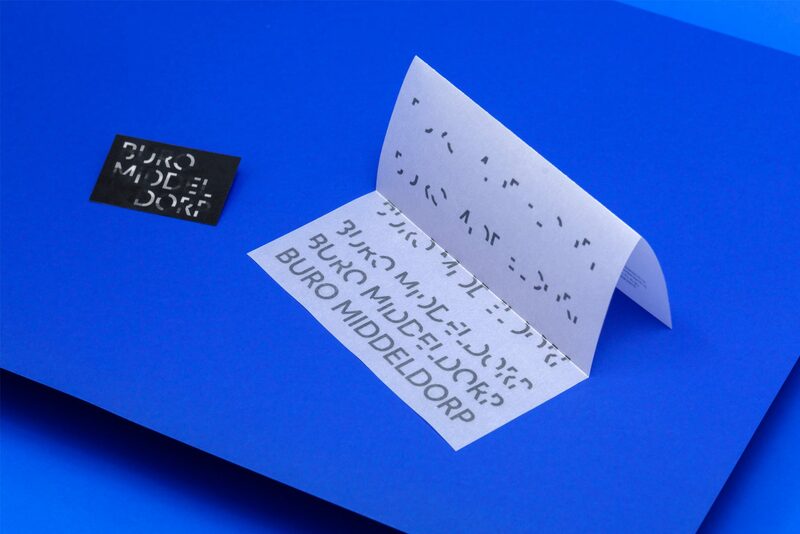 A magical business card, with compliments card, writing paper and website design. 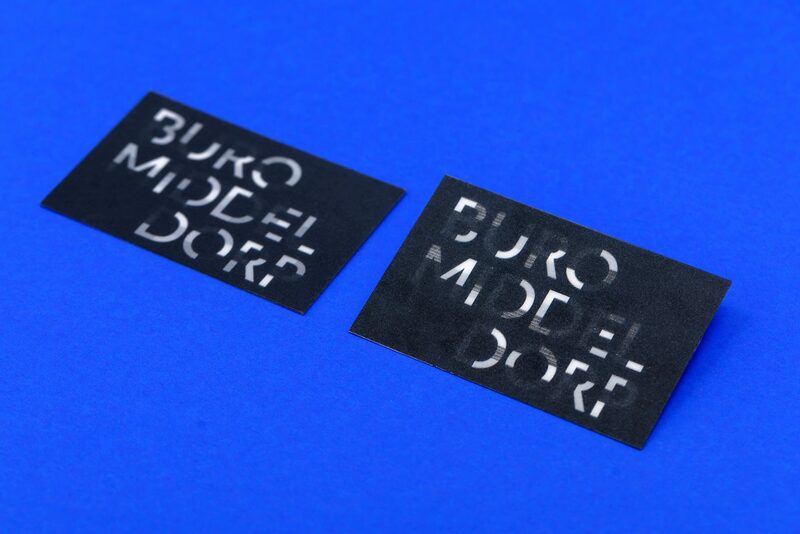 The typography on the business card transforms magically when you tilt it. 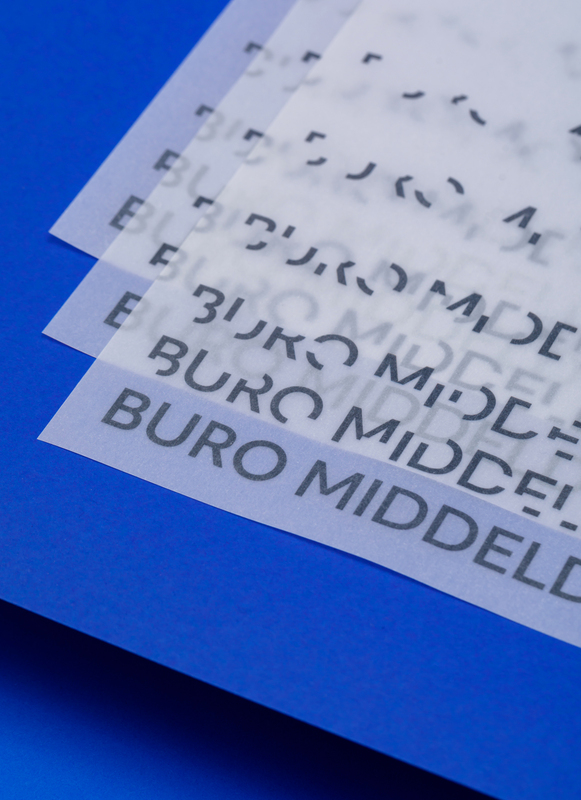 And did you see the special paper the writing paper is printed on?